Where in the world could Robert and Grace Mugabe take their internationally infamous baggage to? South Africa's public broadcaster SABC gives you a breakdown of the retirement homes at Mugabe's disposal. 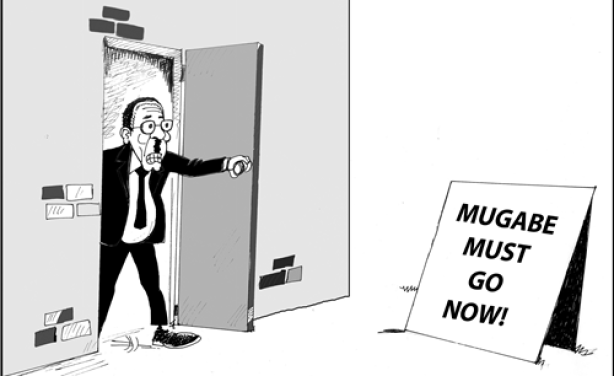 Mugabe's fall was always going to be from within his party.